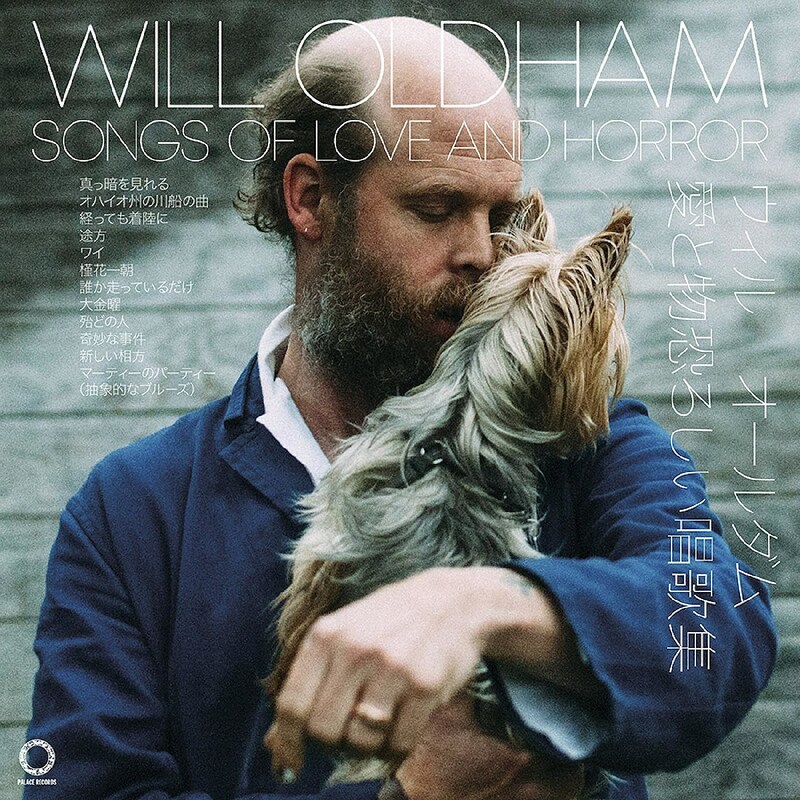 This week Will Oldham will release Songs of Love and Horror, where he’ll offer up new solo acoustic versions of songs from throughout his career. Or as the Drag City publicity department puts it: “Will Oldham, guitar and voice operating in quiet tension and ultimate accord, revisits songs that made him (that he made) and others in new versions that quiver like fresh young things in the air of today.” He played a few of the LP’s selections at the two Brooklyn Bonnie Prince Billy shows last week. Songs of Love and Horror is also the title of Will’s new book of collected lyrics, which came out last week via WW Norton. As mentioned back when it was announced, Will will be discussing the book with New Yorker music critic Amanda Petrusich at Brooklyn’s The Bell House on October 23. Tickets are still available and come with a copy of the book. This thought-provoking video explores the value, meaning and impact of a free library. Is the community’s investment in a public library at least equal to its benefit from it? How does a library survive the spiraling momentum of digitizing text and making all ‘content’ increasingly available through computers and mobile devices. In the film, Will is “the quirky yet reliably knowledgeable tour guide, playfully exposing the challenges faced by the public library system, while pointing to intriguing details of its history at varied branch locations.” There’s a screening of Our Library on Thursday, October 18 at Louisville’s Ursuline Arts Center which is free (7:30 PM) and Will will be on hand. Our Library will also be shown on Kentucky Public Television stations through November. You can watch a clip from Our Library (which doesn’t feature Will) below.